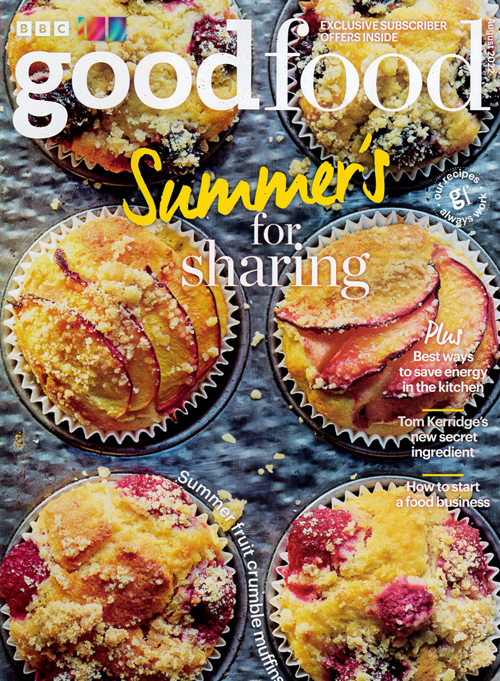 "Good Food, the UK´s no.1 food magazine, is a must for everyone who loves cooking and eating. Each issue is packed with over 80 new recipes for everyday meals, easy entertaining and dishes from celebrity chefs. Every recipe is tested by the Good Food cookery team, and the team´s tips will help you every step of the way. Plus, each month the TV section includes recipes from popular cookery programmes. Whether you are a beginner or want to create something new and exciting for every meal of the month - this is the magazine for you." Published in English - Monthly. Allow 6-10 weeks for initial delivery.